Is this on brand for my business? That’s a question you should ask yourself every time you post on social media.  Your branding represents who you are and what’s important to you, and your social media should reflect that image as authentically as possible, with every post. 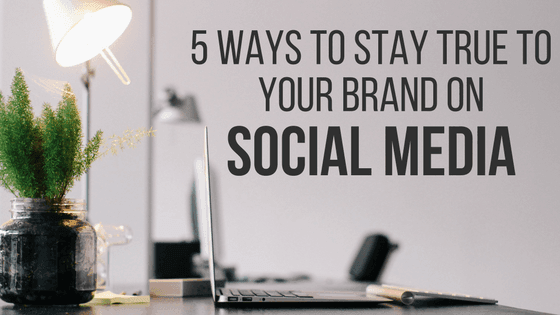 Here are five ways to stay true to your brand across all your social platforms. 1. Keep your posts consistent. The tone you use on social media shows off your brand’s personality. Whether yours is professional, playful, or something else, remember to keep it personable. You’re on social media to connect with people, so use a voice that invites conversations and feedback. 3. Be cautious with trends. Keeping up with social media trends can help you stay current and engaged — sometimes. Most trends are fleeting, so it’s important to choose wisely which ones to follow and which to ignore. If the trend doesn’t back up your brand, don’t get caught in the hype. For example, a law firm might confuse its followers if it jumps on the meme bandwagon. 4. Don’t be a copycat. It’s a great idea to check out what your competition is doing on social media. Seeing what they’re doing right can give you tips on what might work well for you. But keep in mind: No one likes a copycat. Put your own spin on any ideas you get from them. The goal? Take what they’re doing well and do it better. 5. Ditch platforms that don’t work for you. New social media platforms are constantly coming on the scene, but that doesn’t mean you have to jump on every one. Before committing to a new platform, research whether or not your customers are there and if it’s a fit for your brand’s image. If it’s not likely to connect with your target audience, invest your time elsewhere. If you need help managing your social media, we have tools that save you from the stress of doing it all by yourself. Call 844-207-9038 or email hello@mopro.com to learn more about how we can take your social presence to the next level.